Also, PennyCup Coffee’s new north Asheville coffee shop is open, and much more. 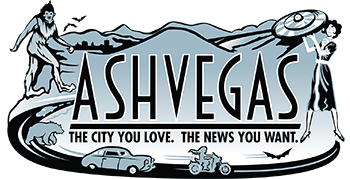 Also, local musician Matt Townsend has a great show coming up at The Mothlight in West Asheville, and more. 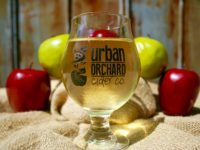 Urban Orchard plans to take over ENO’s warehouse location on Buxton Avenue and open a tasting room and production facility that will also house a new restaurant. Also, Madison Pot Pie is moving from Marshall to Woodfin, and much more. Also, Biltmore is holding no less than four job fairs coming up, and much more. Also, a new beer fest is coming to Lake Eden, Chai Pani celebrates its seventh birthday on Thursday with a cheap lunch, and more. 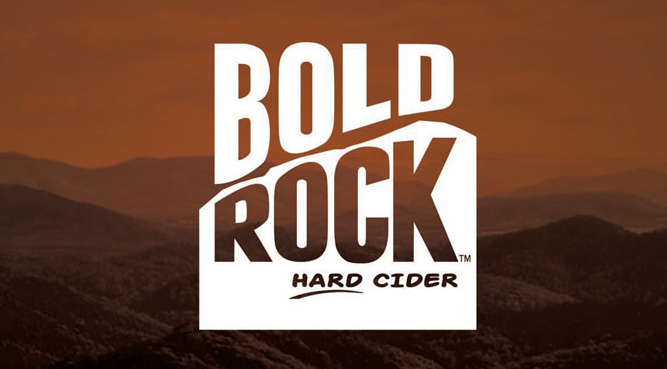 Hard cider is riding a wave of growth that is showing no signs of slowing, says Bold Rock’s founder. 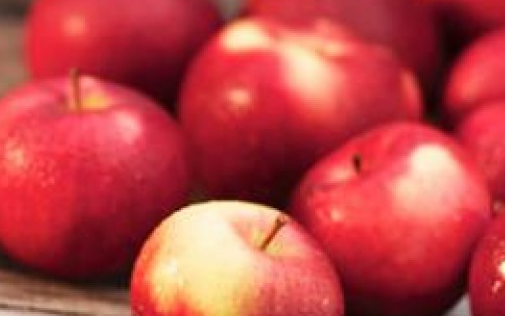 The expansion project for the cider-maker was announced last fall for a local just south of Asheville. 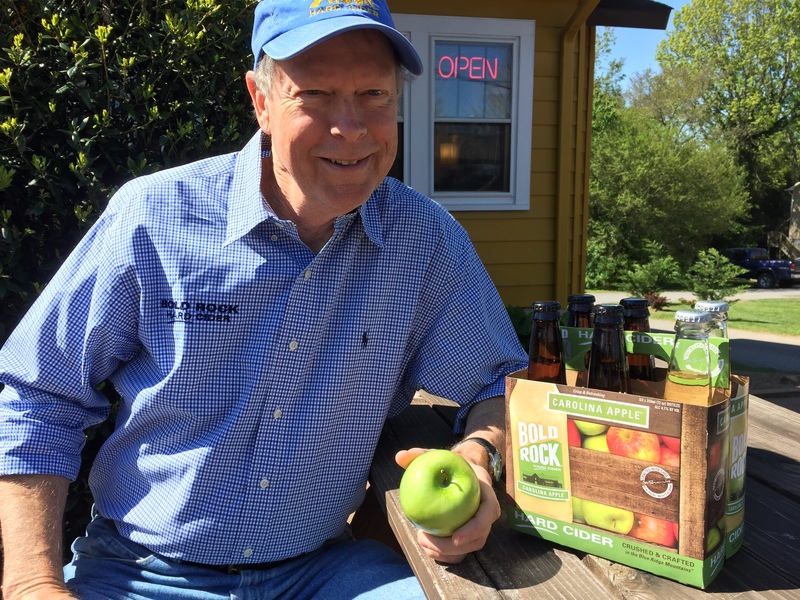 Mills River, which is already home to Sierra Nevada Brewing’s new East Coast brewery, as well as a big new distributorship, can now boast a hot new cider-maker. 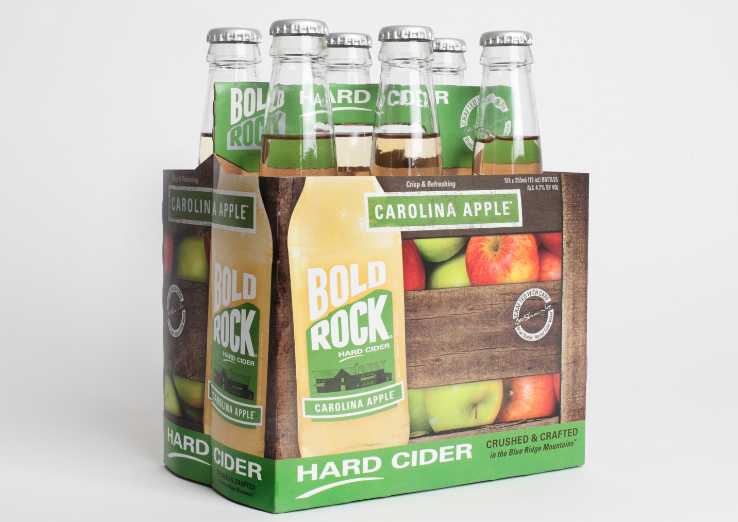 The event, set for Nov. 10, will feature Western North Carolina hard cideries. 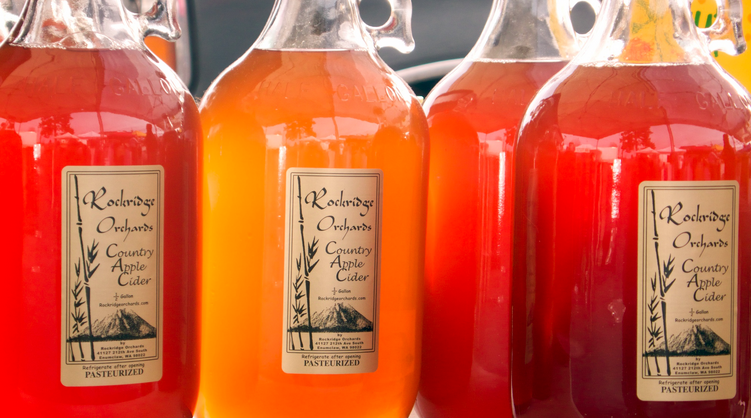 Cider-making could be a newly important part of Henderson County’s agri-tourism future, the newspaper reports.